On Thursday, Feb. 8, in light of this year’s flu season, Middlesex Hospital announced new visitor restrictions. According to the CDC, the hospitalization rate for the flu is 59.9 per 100,000 people. The visitor restrictions have been implemented in response to the severity of the flu season, which could continue for the next few months. 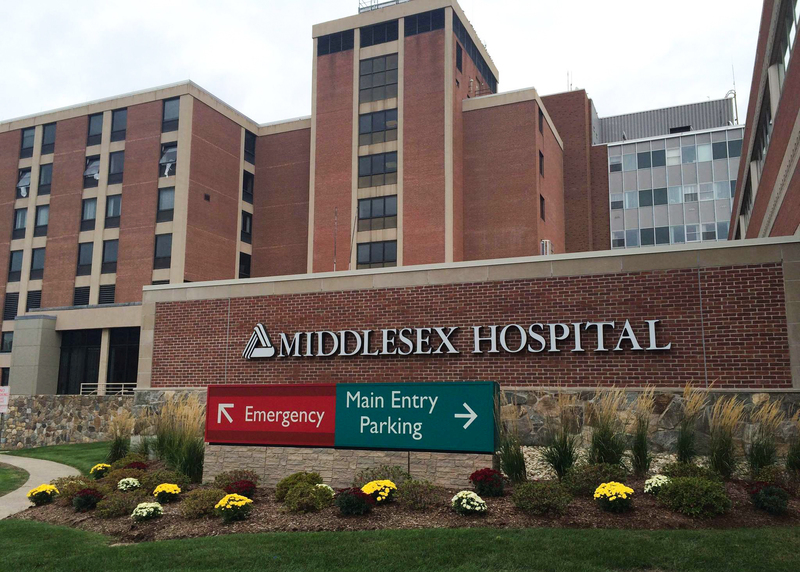 In a press release distributed to local media outlets, Middlesex Hospital outlined its new policy limiting the type and quantity of visitors allowed. While students experiencing severe flu symptoms are highly encouraged to check into the hospital as patients, students will not be allowed to visit another patient if they exhibit flu-like symptoms such as fever, vomiting and coughing, diarrhea, body aches or headaches. Additionally, only immediate family members or a “designated support person” may visit patients in the hospital. However, this does not mean that students will be completely banned from visiting a friend who may be in the hospital. Immediate family members and support people will still be subjected to the hospital’s policy regarding the quantity of visitors, which limits a patient to a maximum of two visitors at any time. While unlikely to affect any University students, the policy also states that no one under the age of 18 will be granted visitor status without special permission. Any student experiencing severe flu symptoms should visit the Davison Health Center to receive an evaluation to determine if a hospital stay is necessary. As previously reported by The Argus, the Health Center can also provide medication to anyone who has been in close contact with an infected person to prevent further spread.